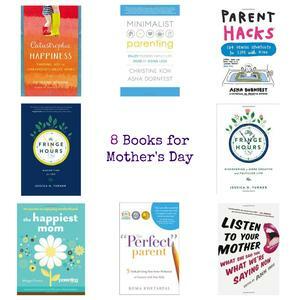 Wrapping up the Spring PARENT HACKS book tour back at home. 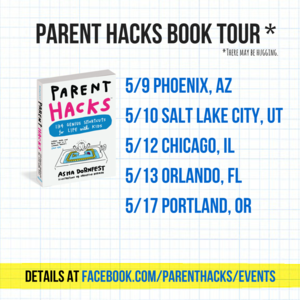 Dates and details for Phoenix, Salt Lake City, Chicago, Orlando, and Portland, OR. It was a good week, thanks to you. 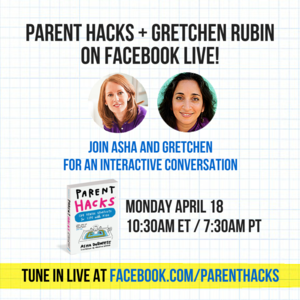 If you can’t make it to a Parent Hacks book tour stop, join me online in one of two live, interactive conversations.